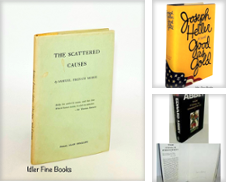 As much as they exasperate us, we adore cats, and the literary world is an excellent example of our devotion to felines, whether it's cats in bookstores or cats in literature. Literary cats range from the illustrated like Garfield and Heathcliff, to the beloved companions like Tao from The Incredible Journey and Crookshanks from the Harry Potter books, to legendary kitties like Puss in Boots, to the downright bizarre like the grinning and inscrutable Cheshire Cat from Lewis Carroll's Alice's Adventures in Wonderland. And of course we could never forget T.S. Eliot's Practical Cats. 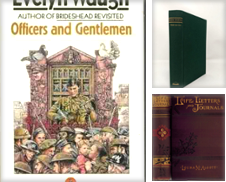 But there are some cherished and celebrated classics that were, strangely, written to be woefully cat-free. I know, I don't understand it either. 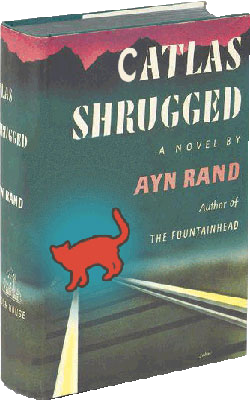 So we naturally took it upon ourselves to improve upon some legendary literature with our 'Put a Cat On It!' 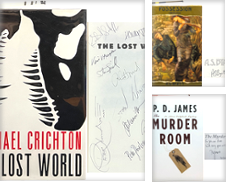 campaign, and kittied up some of our favorite iconic books. Now they're purr-fect. 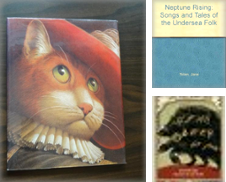 Enjoy our catified versions of the classics. 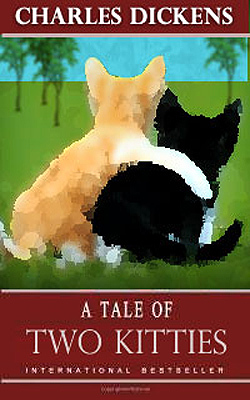 Life, as seen through the eyes of a 10-year-old Irish cat, is a poignant voyage through a bewildering, ever-changing world of family, mice, friends, dreams, catnip and growing up. Whether down to the pub for a saucer of milk or chasing the neighborhood dogs, Catty Clarke is always up for an adventure. 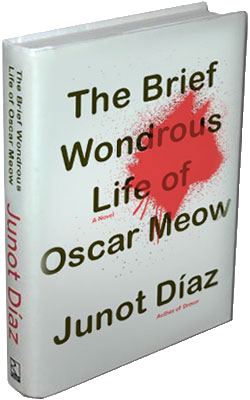 Oscar is a sweet but disastrously overweight domestic shorthair who - from the home he shares with his mother and sister - dreams of becoming the Dominican J.R.R. 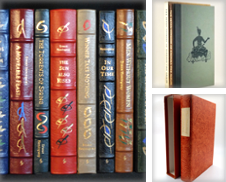 Tolkien and, most of all, finding love. But Oscar lacks opposable thumbs, and can't be a writer, because he is a cat. 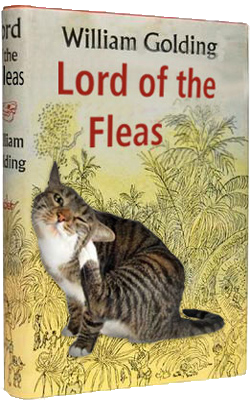 A group of adolescent fleas are stranded on a lush, furry tabby with no adult fleas, and the ever-present threat of a well-aimed claw. Eventually, despite plentiful blood and space, the stress of the situation becomes too great, and they turn on one another and sharpen a cat-hair at both ends. 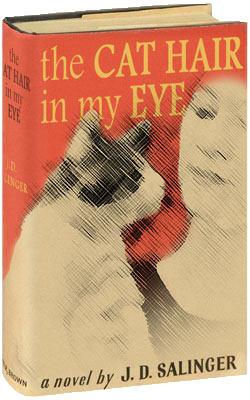 The youngest kitten in a litter sees something she does not understand in 1935 England. Naturally she meows a lot about it to anyone who will listen. 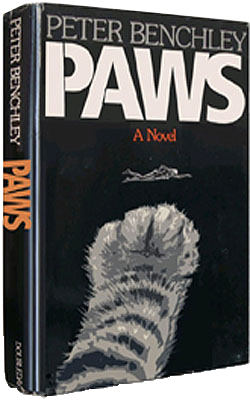 The result of her caterwauling and yowling sets into motion a disastrous chain of events which results in the metaphorical declawing of her family. A kitten vanishes in Sweden, and none of the townsfolk are talking. What's the matter - cat got your tongue? 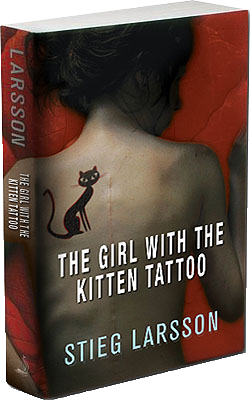 Only Lisbeth Salander, super-sleuth and cat-fancier, can follow a trail this cold. What follows can only be described as a deadly game of cat and mouse. 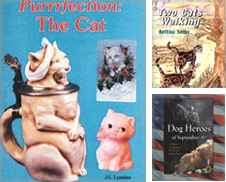 The four kittens had such perfect lives until the old tomcat died and they moved into their grandmother's attic. No yarn, no catnip, and only one litterbox. Days stretched into years of fearful captivity, but their own abiding love was a solid, furry strength. 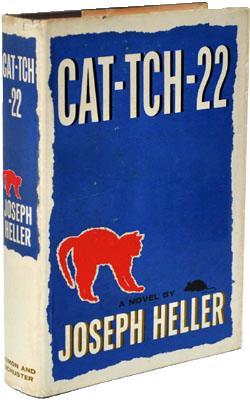 Set in Italy during WWII, this is the story of the incomparable, malingering cat-about-town, Yossarian, a hero who is furious because thousands of people he has never met are trying to neuter him. 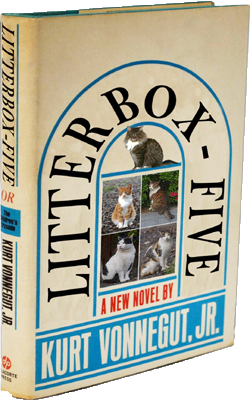 Litterbox-Five, an American classic, is one of the world's great anti-war, pro-cat books. Kitty Pilgrim’s odyssey through time reflects the mythic journey of our own fractured nine lives as we search for meaning in what we fear most. Dogs. Don't go in the litterbox. Don't go near the scratching post. Don't sit on the sofa. And now, for the first time....don't go in the water. With razor sharp claws and a thirst for vengeance, Kitty is back, and this time....she can swim. 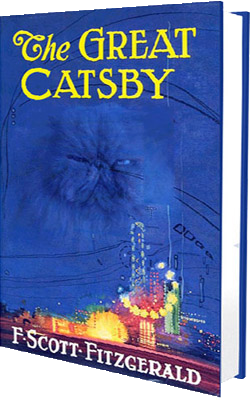 The story of the fabulously wealthy Jay Catsby and his love for Fluffy Buchanan, of lavish parties at a time when everything was coming up cats. 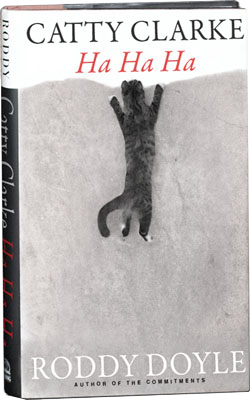 The New York Times noted "catnip was the national drug and yarn the national obsession," and The Great Catsby is an exquisitely crafted tale of cat-life in America in the 1920s. 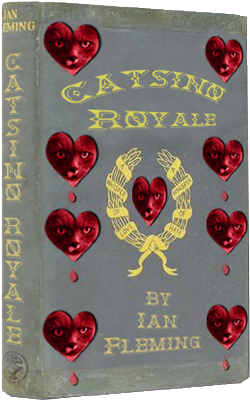 007 declares war on Le Chat, French calico and paymaster of the Soviet euthanasia organization CAT-B-GONE. 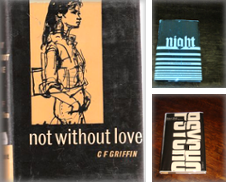 The battle begins with a fifty-million-franc game of bat-the-mousie, gains momentum during Bond's fiery love affair with a sensuous Persian, and escalates. Fuzzy McGee, aka "Furball", manager of the local Cat-ball team, is leading a revolution. Reinventing his team on a budget, he needs to outsmart the richer, purebred teams. 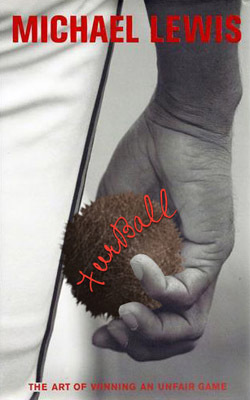 Furball is a tale of cat-like cunning about a bunch of mix-breed kitties from the pound making good. 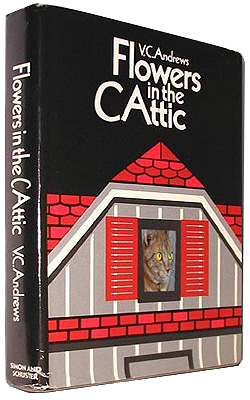 The novel reveals the story of the disintegration of the Catson litter, doomed inhabitants of the back alleys of mythical Yoknapatawpha County, through the interior monologues of the idiot Spot and his brothers, Mittens and Purrcival. 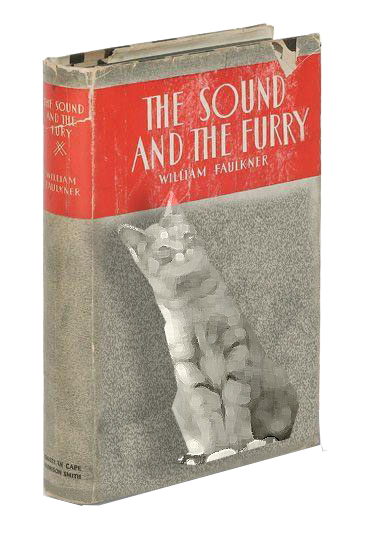 It was the best of times, it was the furriest of times...this immortal novel of the cats of the French Revolution tells the story of the courageous Sydney Catton, a manx ready to give his life for a tortoiseshell who will never be his. Holden Catfield is a whiny, disillusioned youth barely out of kittenhood. As he roams New York City, he becomes increasingly despairing of the state of the world, and lacks faith and hope in the goodness of society. With any luck, neutering him will make him less moody. Or maybe a nice ball of string. Catlas Shrugged is the astounding story of a cat who said that he would stop the mice of the world--and did. It is a mystery, not about the murder of a cat's body, but about the murder--and rebirth--of a cat's spirit. A kitten is born. But not just any kitten....a very hungry kitten. 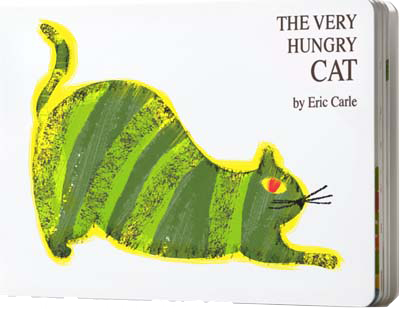 As he becomes a cat, he eats his way through a fish head, a chicken leg, a block of cheese, a can of tuna, six bowls of kibble, seven herrings and an anchovy pizza, until he is a full-grown cat. 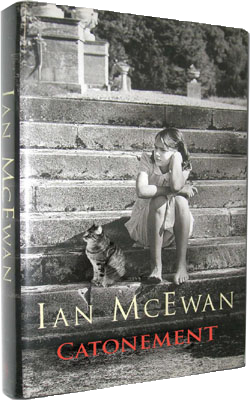 Set in a modern world filled with both tabbies and tigers, the story is a magnificent odyssey that seamlessly merges the actual with the imagined. 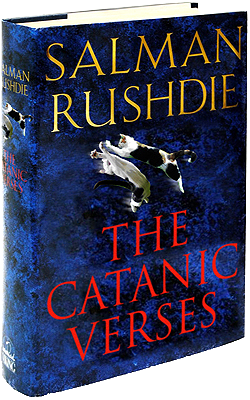 Author Salmon Rushdie had a catwa called down upon him as a result of its publication. 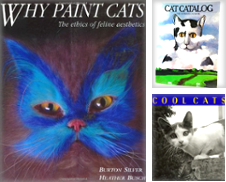 What other books should feature cats?